Wedge bolt are used with flat tie to tighten adjoining concrete formworks and securing the flat tie and concrete formwork in place. Wedge bolt are also used to secure ties to the form. A simple hammer is used to secure panel bolts into place, or to remove the panel bolt from the form. 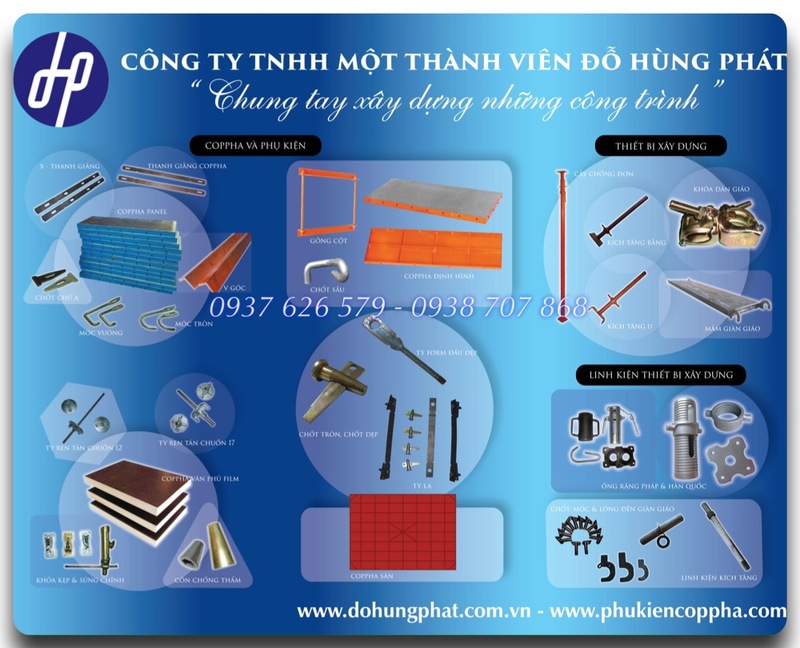 We have many years experience in Scaffolding production, Construction formwork accessories, concrete formwork accessories. 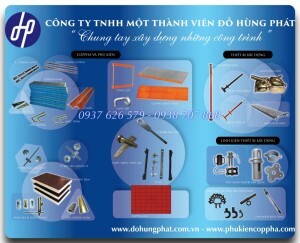 With high quality, competitive price and fast delivery, we have got very good reputation at home and abroad. Hope we can establish longtime cooperation—for our mutual development in future.